The Dingers - View topic - 4 Years as a Dinger! 4 Years as a Dinger! Re: 4 Years as a Dinger! Look who's got a brand new promotion!!! They should kick the one who did that!! Just got this in the mail. 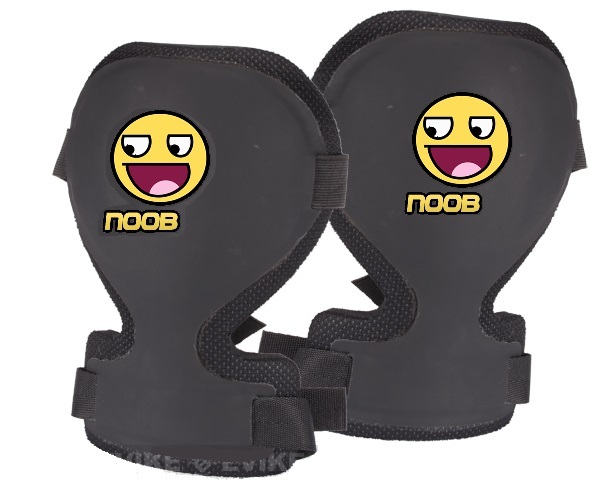 Official DingerWear TM Kneepads. Postmarked "dennez". I suspect that this promotion stuff may be weirder than I expected. Screaming will not make it stop.